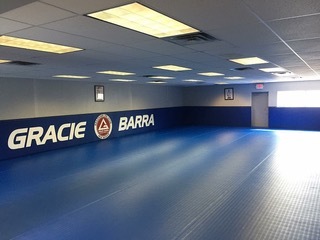 Founded in June of 2006 Gracie Barra New Mexico been providing jiu-jitsu to the greater Albuquerque area for over a decade. We offer world-class level Brazilian Jiu-Jitsu instruction catering to a variety of students with kids starting as young as 3yrs. 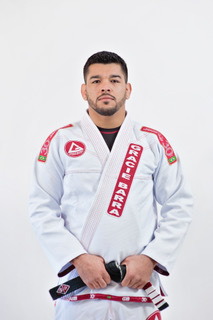 The schools main focus is to be a teacher for character development, self-defense, and Brazilian Jiu-Jitsu training. 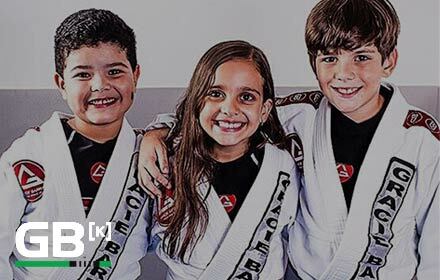 Our classes are aligned with the Gracie Barra Program Structure developed by Master Carlos Gracie Jr. to meet specific learning needs for people of different ages, and levels. Our clean, progress oriented environment allows students to have a challenging yet fun training experience. 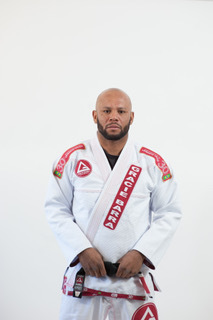 Gracie Barra NM is for anyone who values discipline, wellness, martial arts, and respect. It doesn’t matter if you are a busy worker looking to lose weight, a person looking for self-defense or a Professional fighter looking to hone your Brazilian Jiu -Jitsu game. We are sure you will find an exciting and challenging place that will allow you to achieve your goals.